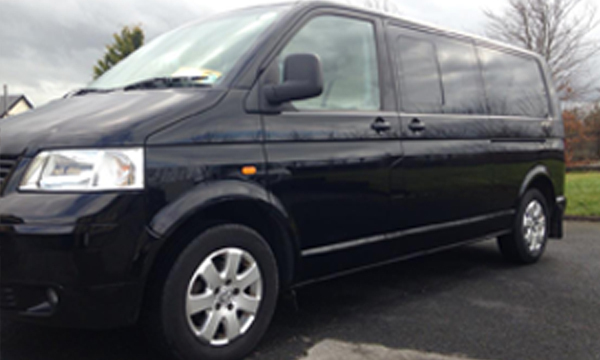 Tony Woods Chauffeur Tours of Ireland provide the highest standards of chauffeur driven tours, airport pickups and transfers throughout Ireland. 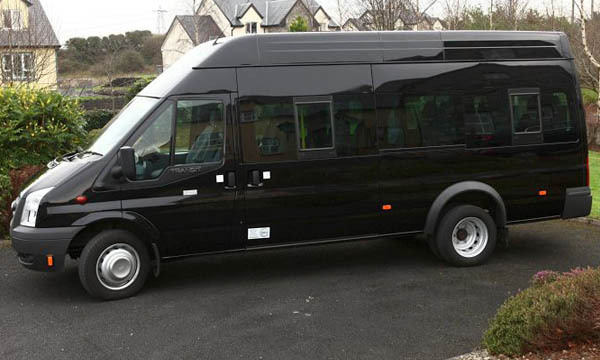 Tony Woods Chauffeur specialises in chauffeur-guided tours in high-class vehicles, guaranteeing you comfort from the moment you sit in. We take great pride in our service and take exceptional care of our customers. 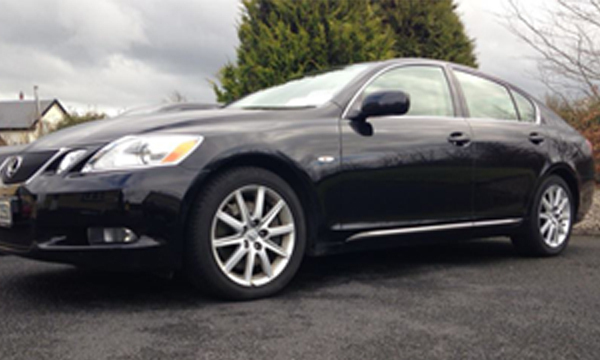 The Woods family has been providing taxi & chauffeur services in excess of 50 years. They are one of the oldest family run businesses in County Clare.